Registrations received after May 3rd are not guaranteed a T-shirt. Register online through May 10th. Register race day beginning at 6:45am. Please bring the family and join us for a healthy morning of exercise. Enjoy the 5K trail run race! All proceeds support Critical Care For Animal Angels and Reid Rescue. Please consider bringing a bag of dog or cat food to be donated to Macon-Bibb County Animal Welfare. 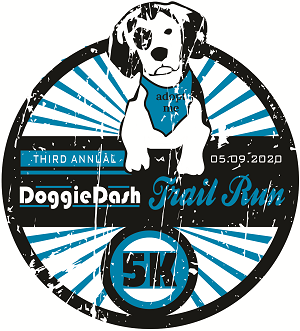 For more information, please visit our website or contact Sara Kate at (478) 960-5595 or sarakatedoggiedash@gmail.com.